Rock climbers come from around the world to climb the sandstone cliffs of eastern Kentucky. The overhanging rock faces offer the ultimate climbing challenge. 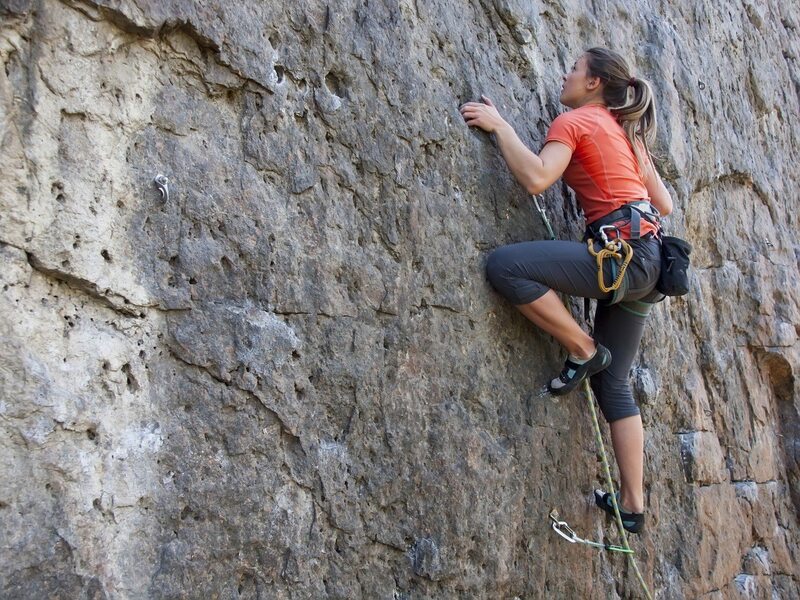 Many opportunities are available for rock climbing, both for beginners and experts.